Supporters and officials from his Movement for Democratic Change party, gathered at Robert Mugabe International Airport, broke into Christian hymns and party songs as the plane bearing his remains landed. "We have received the body of our president, our hero, our icon, our patriot and great leader," said one of Tsvangirai’s three deputies Nelson Chamisa. Tsvangirai will be buried on Tuesday in his rural home in Buhera, 250 kilometres (150 miles) south of Harare. 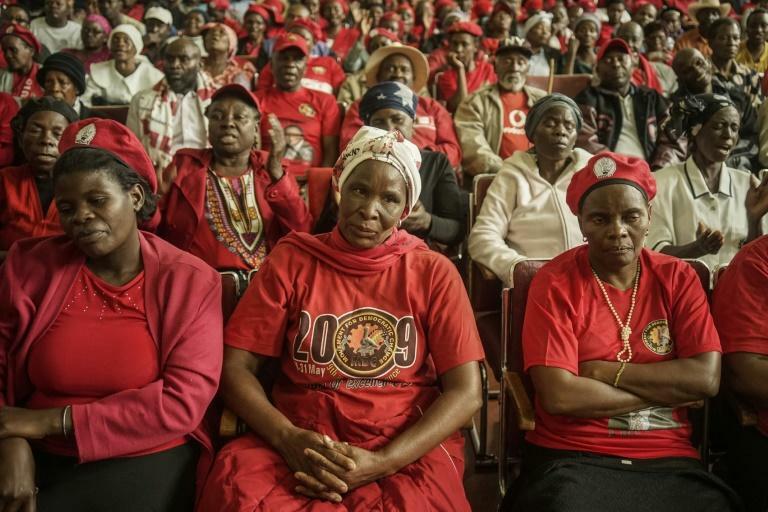 Opposition compatriots earlier held memorial services in the capital Harare and in the second city of Bulawayo to honour Tsvangirai who was often derided by former president Robert Mugabe as "a stooge of the west." "He had no bitterness at all, no bitterness that over the years they vilified him, arrested him, beat him and laid treason charges against him," Ncube said. "He was selfless." He said Tsvangirai called him to his house in January and hinted that he would not live to see the country’s upcoming elections expected by July this year. "The meeting was very emotional. He said 'Let us be realistic. I won't make it. I won't be with you in this campaign'." The election is the first to held without Robert Mugabe in nearly four decades. The former trade union stalwart led the MDC since its formation in 1999, posing the most formidable challenge to ZANU-PF’s nearly four-decade rule. In 2008, he beat long-time ruler Mugabe in the first round of presidential elections, narrowly come short of garnering enough votes to be declared outright winner. 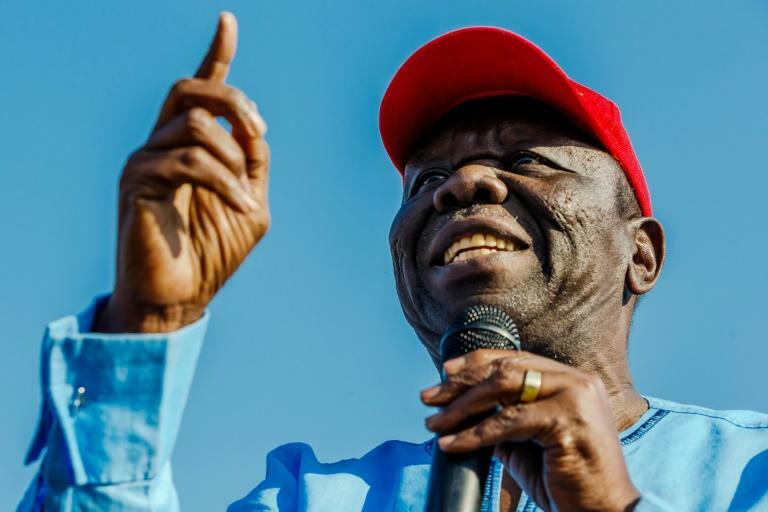 Tsvangirai's death came as tensions over his succession are threatening to tear the MDC apart handing an advantage to President Emmerson Mnangagwa who took over from Mugabe following a military takeover in November.